I am re-launching my blog for the 2012 season with high hopes of keeping it alive and updating it on a weekly basis. With a new year comes new team mates, new bikes and new cities. Winter training is underway and constant trips to Victoria have jump started my system back into athlete mode. After completing 4 courses this first semester in Calgary, i have been anticipating my return to full time training and a lifestyle that requires no papers or mandatory readings. There's something about spending 4 hours on the bike that beats learning about the benefits of riding a bike. I have spent the last 2 weeks in Victoria getting some miles in my legs and staying at the wonderful Logan residence. 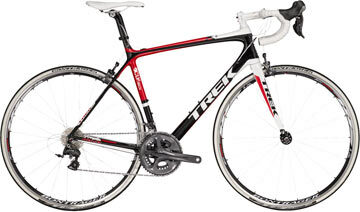 In that time, i have managed to wander over to Vancouver and pick up my new bike ( check it out here). The weather has kept me on the winter bike but i can't wait to take this one out for a spin! Im not anticipating dry roads in Calgary but ill take open roads over a desk job any day. The plan is for me to spend the next couple weeks in Calgary to spend some time coaching then ill be off to Tucson for a couple weeks at the end of the month. Back to Calgary for March then off to Santa Rosa California for the official start of the season with team camp. Im excited to get fast again!